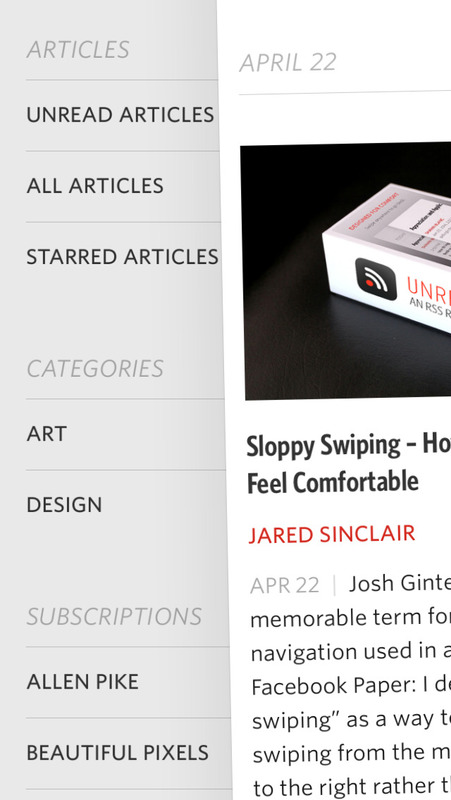 A new chapter has just begun for Unread, the acclaimed feed reader app created by Riposte co-developer Jared Sinclair aka Nice Boy. A reported last month, Unread was acquired from Sinclair by Supertop, the studio behind the popular podcast client Castro. Now, as a result of the acquisition, the app has begun its migration to Supertop’s App Store account with the rerelease of Unread for iPhone. 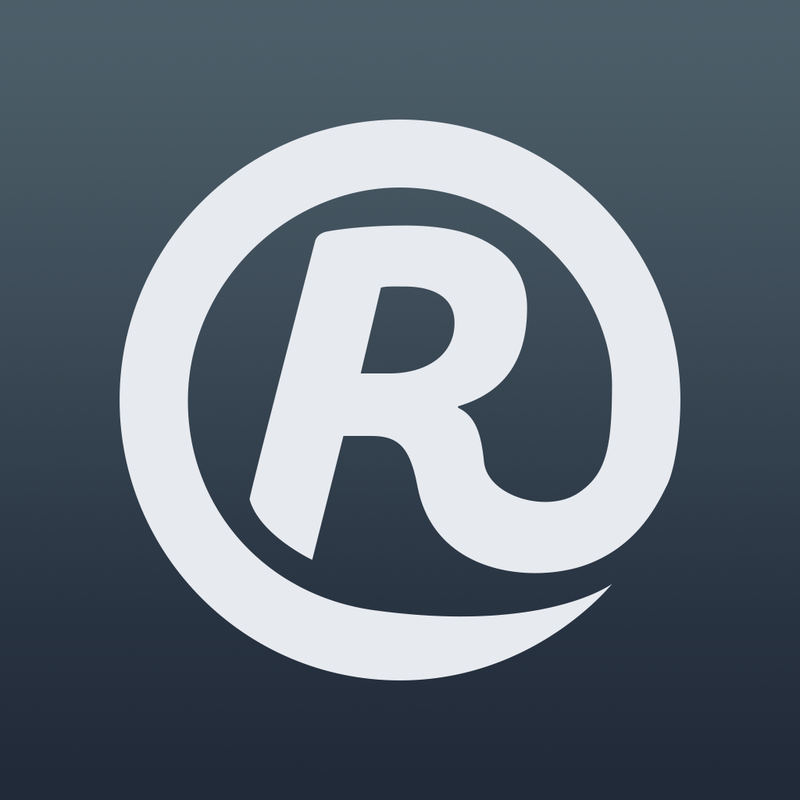 The relaunched Unread notably has a new revenue model. 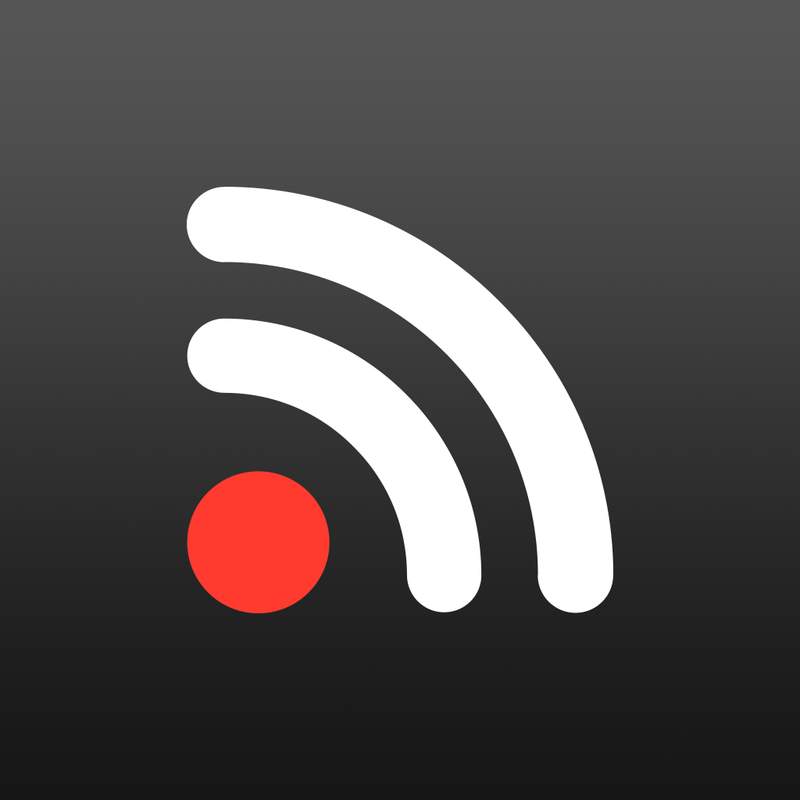 Unlike the original, which cost $4.99 to download, the new Unread app is free on the App Store. However, the free download has its limitations. 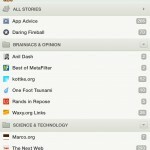 It lets you read up to 50 articles only to begin with, beyond which you can read only three articles per day. If you’ve purchased the previous version of Unread for iPhone, you can unlock the new app’s full version free of charge. 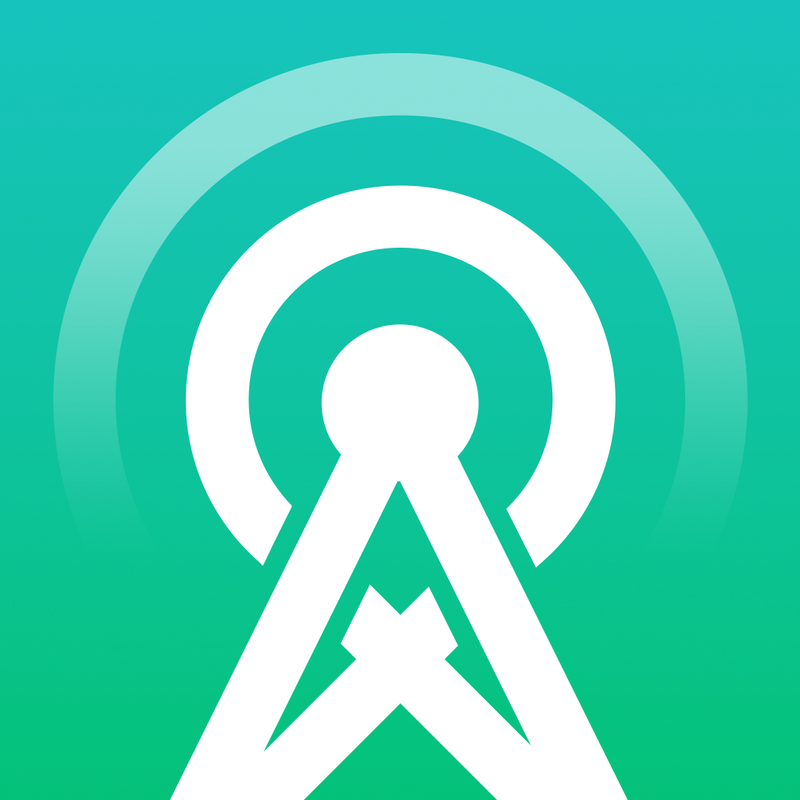 The new app also features support for iPhone 6, iPhone 6 Plus, and iOS 8. Optimized for iPhone and iPod touch running iOS 7.1 or later, the new Unread app is available now on the App Store for free. Unread for iPad remains available on the App Store for $4.99, although it’s expected to be pulled soon in favor of Supertop’s rerelease.